YMV Cargo Cranes designed and manufactured for safe and effective Cargo handling operations. 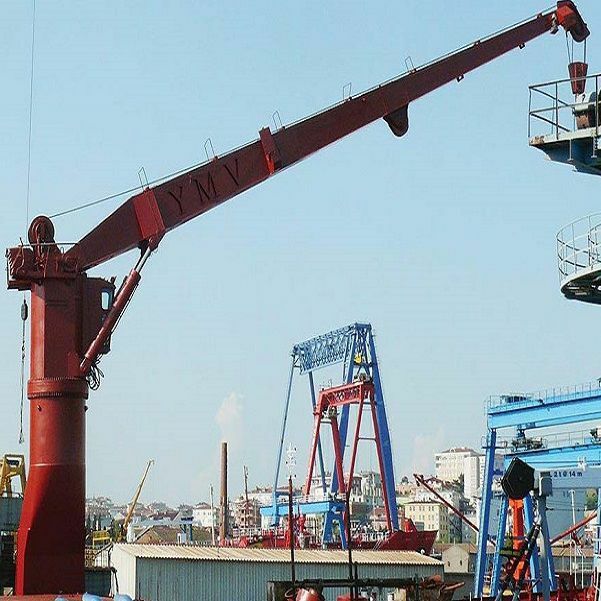 With YMV Marine Cargo Crane smart lifting, holding and lowering properties allows operators precise control on load. YMV Cargo Crane capacity is between 10-50 t. Boom outreach is 15-35 meter. Control is available from cabinet.